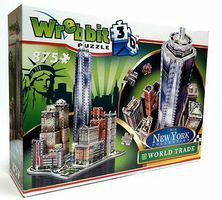 Shop online for 12 wrebbit hobby arts and crafts at discounts up to 20%. 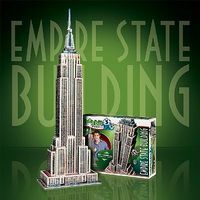 This is the Empire State Building, USA (975pcs) 3D Jigsaw Puzzle by Wrebbit. 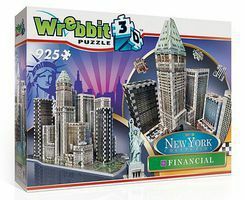 This is the Downtown Financial Foam Puzzle (925pcs) 3D Jigsaw Puzzle by Wrebbit. 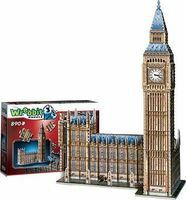 This is the Big Ben & Parliament, England (890pcs) 3D Jigsaw Puzzle by Wrebbit. 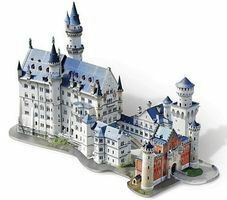 This is the Taj Mahal, India (950pcs) 3D Jigsaw Puzzle by Wrebbit. 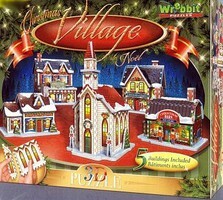 This is the Victorian Cottage (approx. 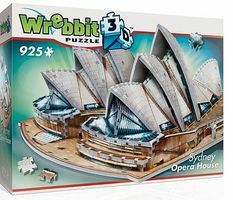 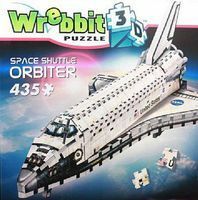 400pcs) 3D Jigsaw Puzzle by Wrebbit.